Enterprises realize that mobile training is the need of the hour. Mobile training is apt for today’s busy workforce. They need complete access to the training content on the go, anywhere, anytime. In order to implement mobile-based training, L&D teams must create engaging and interactive content to increase the retention and recall value. We have created this How-to-Guide to help you optimize your training content and deliver it effectively on mobile devices. 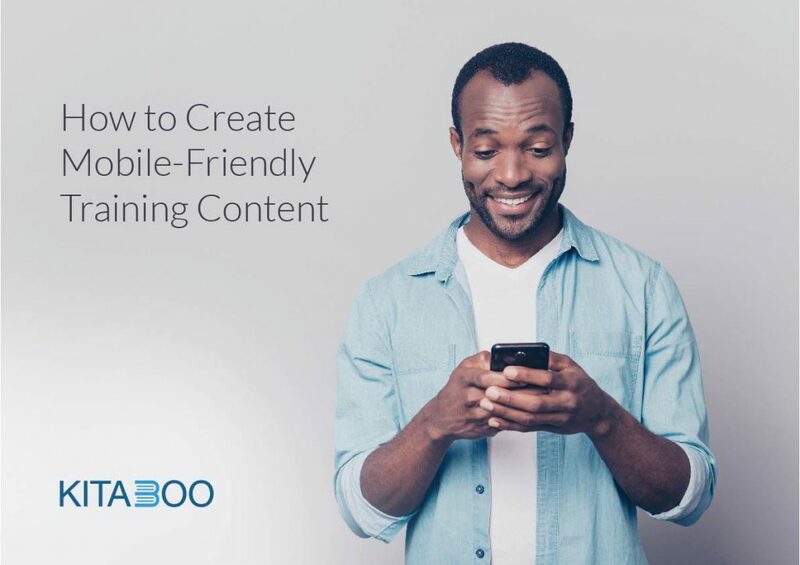 Download this guide now to find out how you can create mobile-friendly training content for your employees.